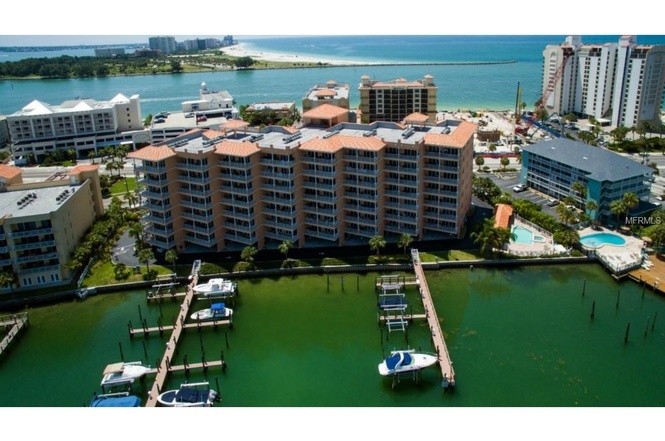 Our Waterfront Breeze Condo is located on South Clearwater Beach and is a newer condominium with a heated pool and spa. 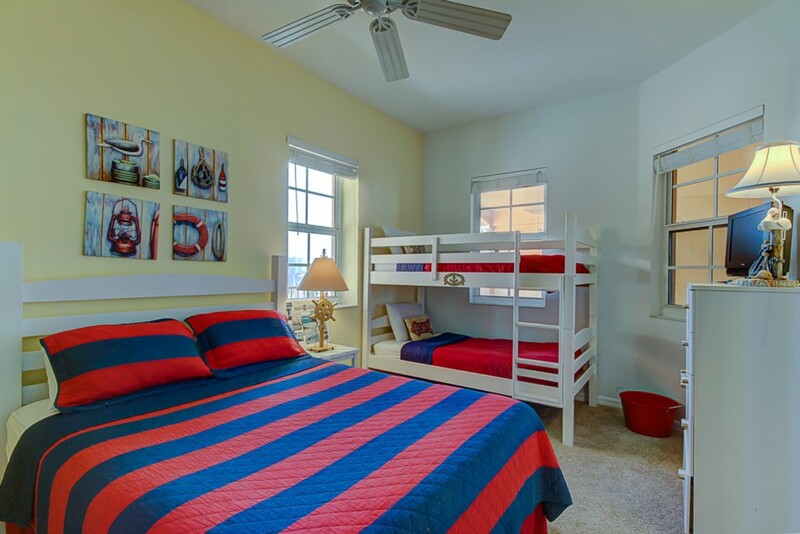 Tastefully decorated and fully furnished, this 1800 sq ft is the perfect option for your vacation. 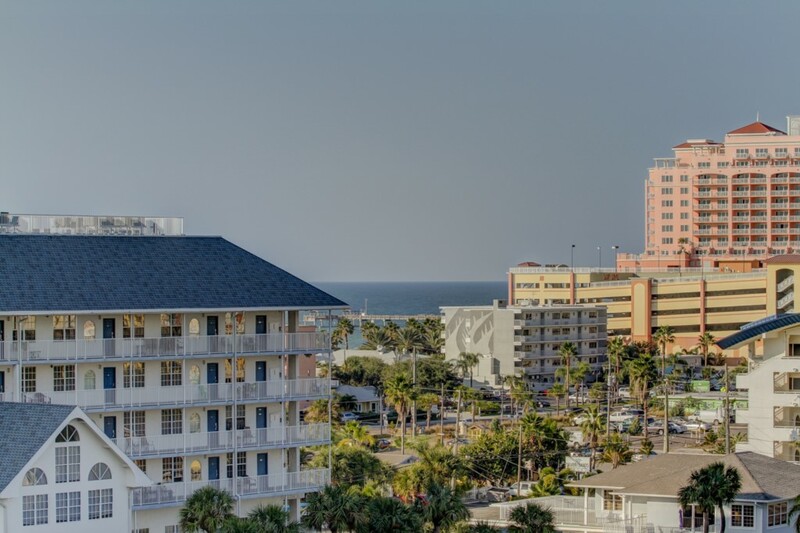 Whether you are coming for the relaxation, the water/beach, or lots of fun activities and entertainment, you will find what you are looking for here. The condo is located on the 7th floor so you will have unlimited water views. 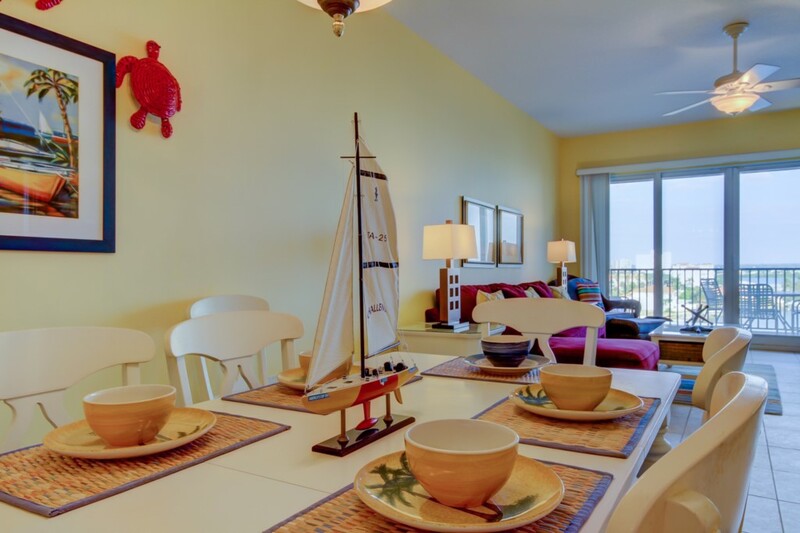 Waterfront Breeze condo features an open floor plan giving space to your family vacation. 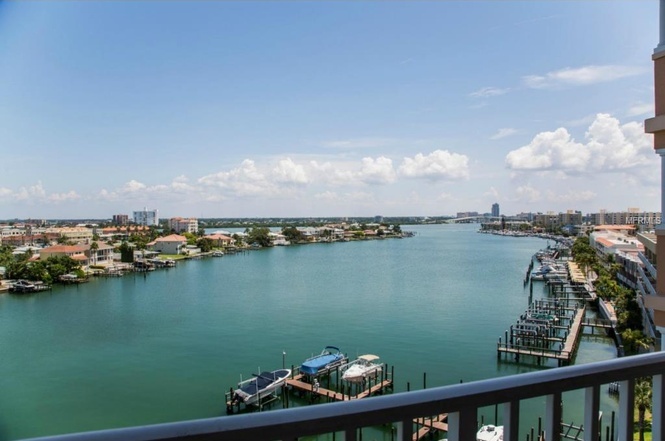 This amazing 3-bedroom, 2 bath condo has a spacious living room with comfortable seating, a large television and BluRay player, and access to your balcony overlooking the Clearwater Bay Canal. As soon as you enter the condo you will find a fully equipped kitchen with everything you could possibly need to prepare that special meal. The kitchen bar has seating for 3 guests. The large living area is tastefully decorated and completely furnished. 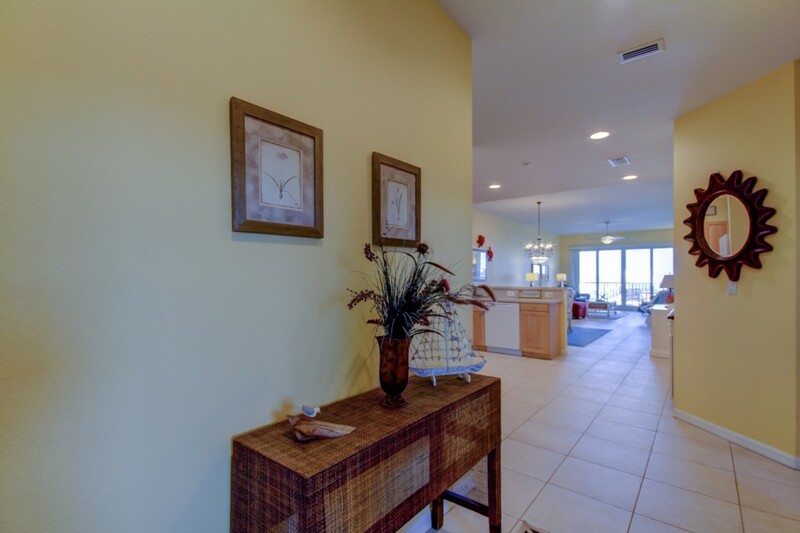 You can also enjoy the water views from your living and dining area. The dining area will seat up to 8 comfortably. 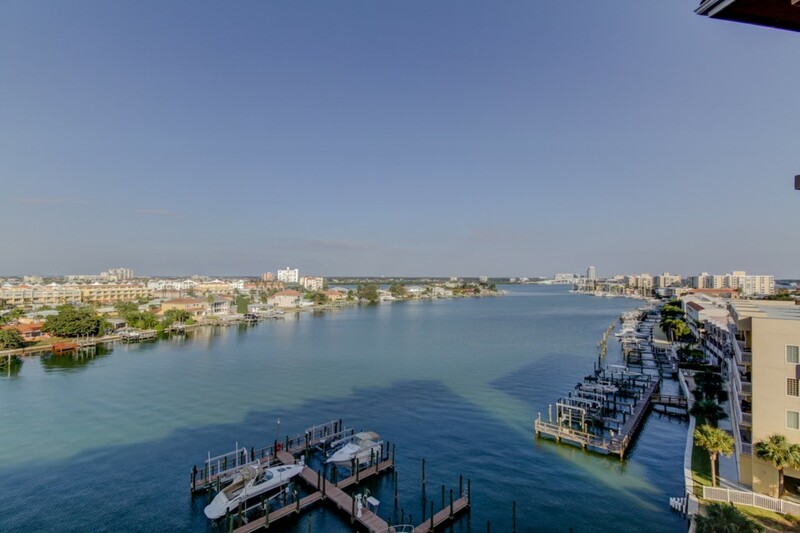 Our Waterfront Breeze Condo rental features a Master Suite with king size bed, tv and access to the balcony with beautiful water views. The master bath is complete with a soaking tub and a separate (large!) stand-up shower. 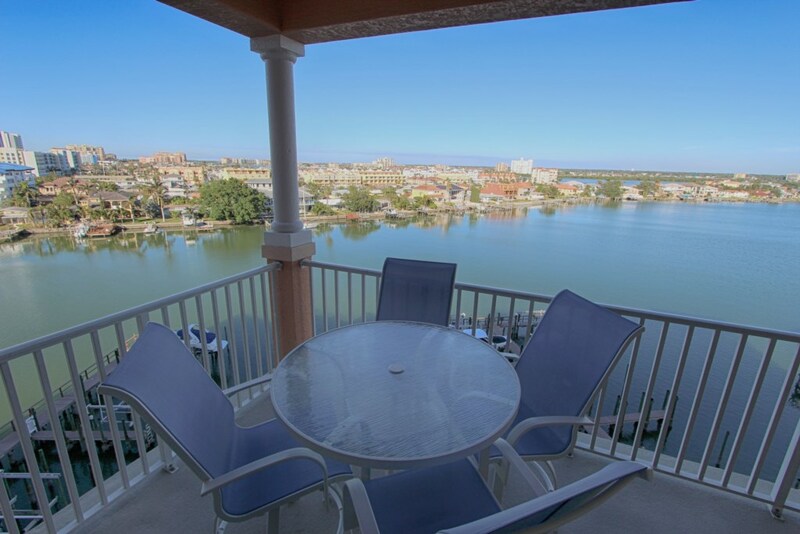 Wake up, step out on your balcony to the beautiful view of Clearwater Inter coastal waters and be lucky enough to watch dolphins play. The second bedroom has bunk beds, a queen-size bed with a tv and dvd. 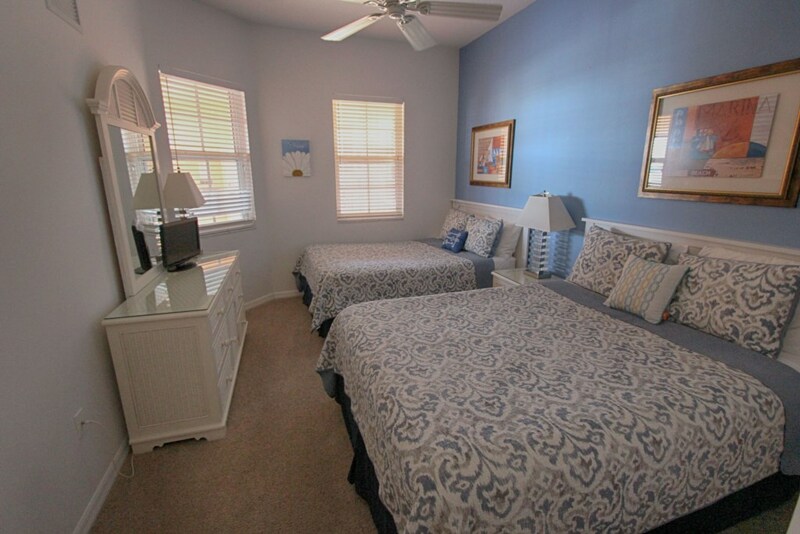 The third bedroom has 2 queen-size beds. 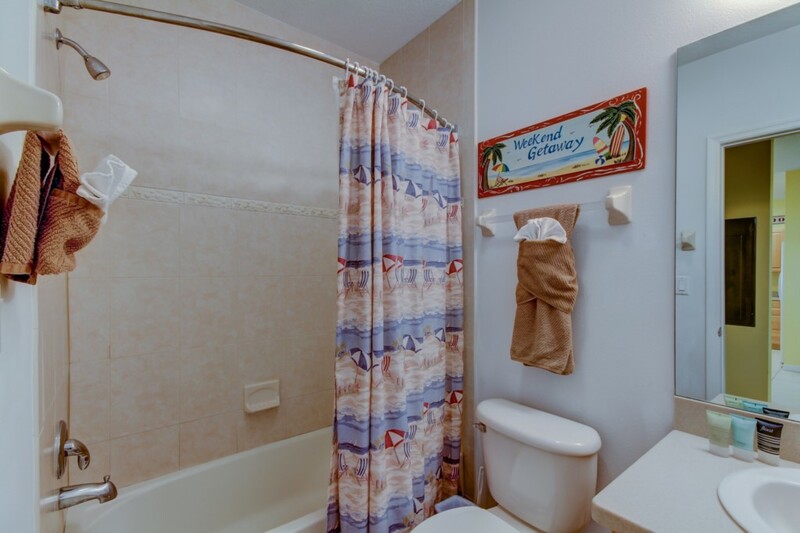 There is a second, full-size bathroom that the 2 bedrooms share. This is an ideal setup for the family or multiple couples traveling together as it accommodates 10 guests. 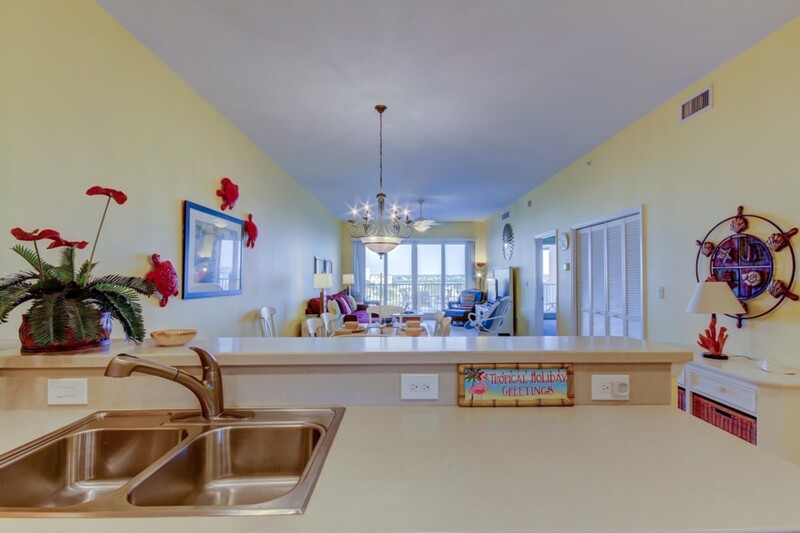 Our beautiful condo rental has two waterfront balconies where you can enjoy the expansive views. Experience breathtaking water views as you sip your favorite beverage and watch the dolphins play from your balconies. 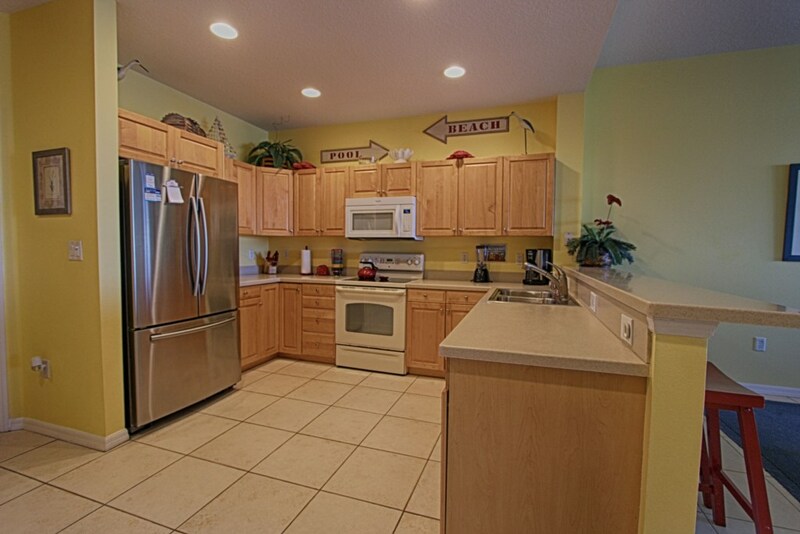 This rental property has it all! 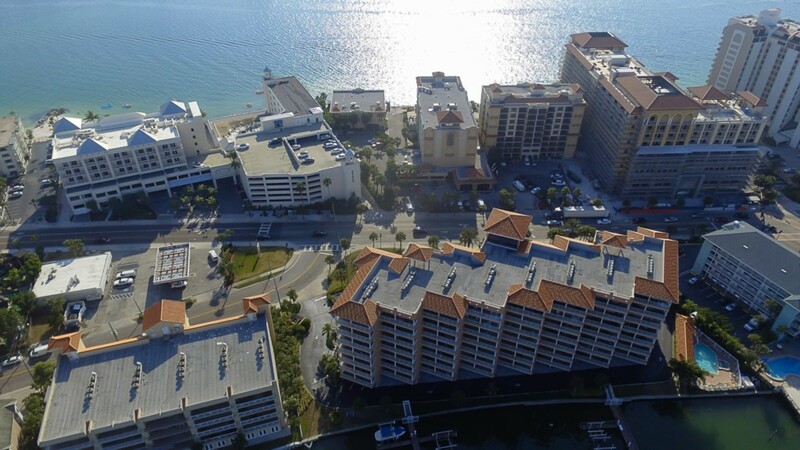 Location, space, water views and much more! 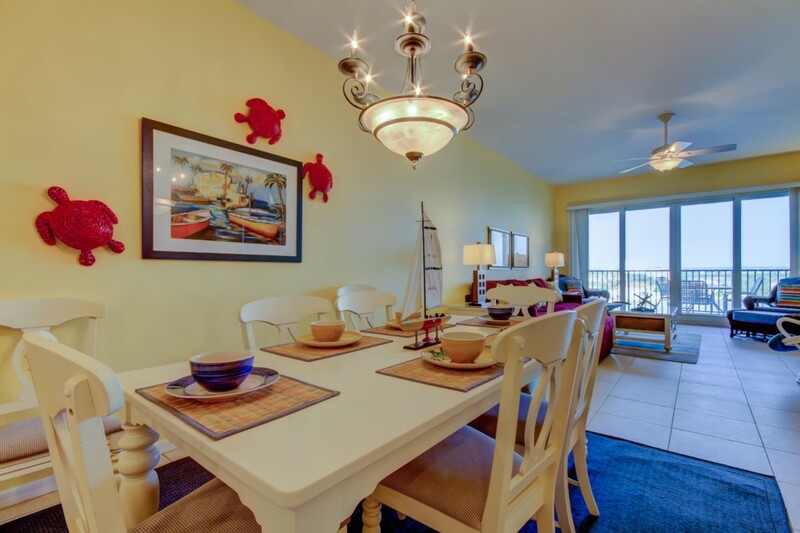 Our Waterfront Breeze Condo provides the perfect setting for a premium vacation destination. 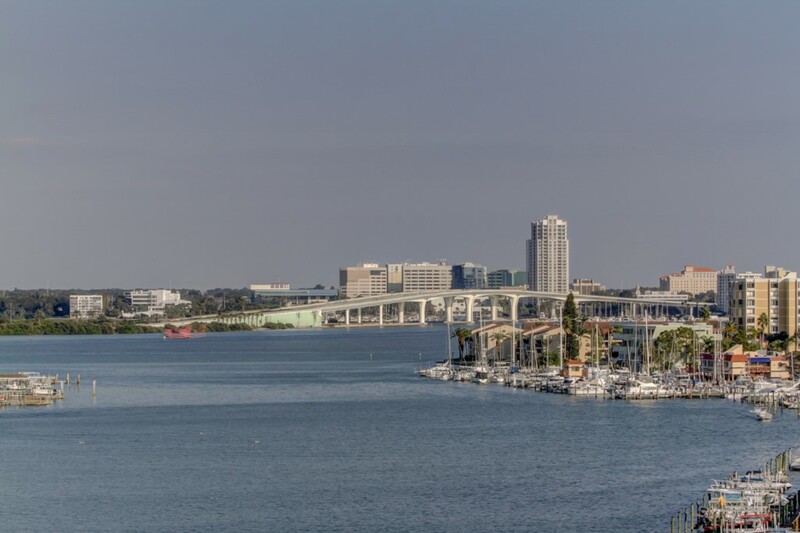 This property is located facing the canal/on the intercoastal and is only a 3 minute walk to the sand. 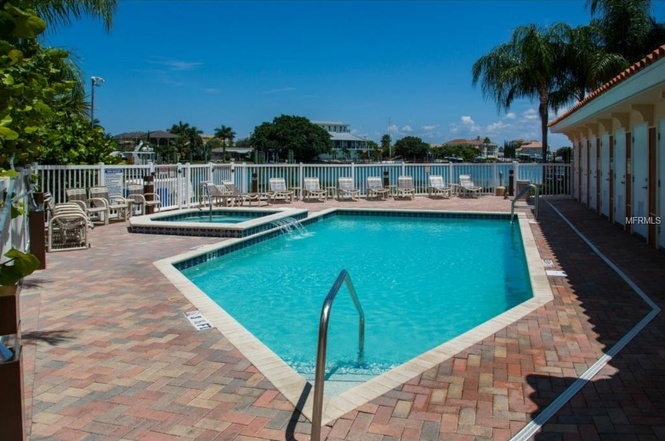 Sit poolside or soak in the jacuzzi while looking out at the Intracoastal waters or walk 3 minutes to the white powdery sands of award winning Clearwater Beach. A washer & dryer is also located within the unit for your convenience. Additionally, you will have 2 assigned parking spots located right near the elevators. 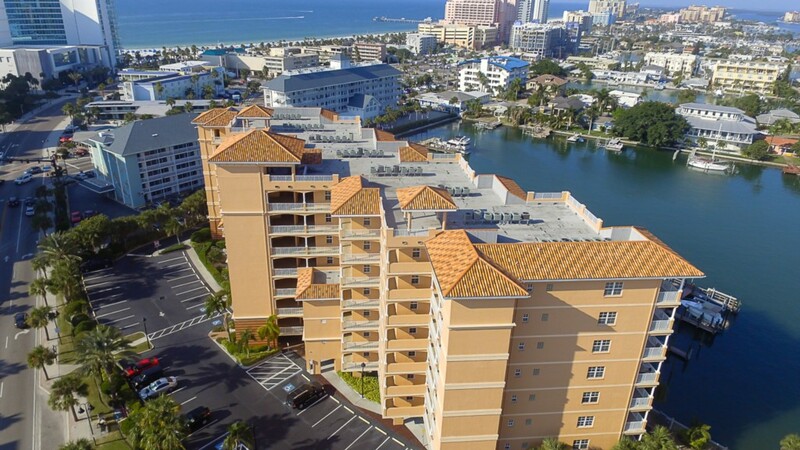 This waterfront condo is centrally located to all kinds of restaurants, shops and not to mention, less than 15 minutes walking on the new Beach Walk and the sand to Pier 60, where there are daily sunset celebrations, crafts and miscellaneous vendors and summer night movies on an extra-large inflatable screen! This condo was great! It was very spacious and very clean. The kitchen was fully stocked and there were plenty of bath and beach towels available. It is a great location with an amazing view of the bay - the balcony was very spacious and comfortable. It is located directly across the street from the rocky beach (no swimming but great views of the sunset), and a few blocks to the sandy beaches where you can swim. The pool was small, but wasn't crowded when we would go early evening after a day at the beach. The only complaint we had was the windows in the front two bedrooms... they face the condo walkways and at night the lights are very bright coming into the rooms. There are blinds, but the don't block out the light at all. I would recommend full thick curtains that could be pulled over the blinds. Our rental agent, Mona, was extremely helpful during our booking process. 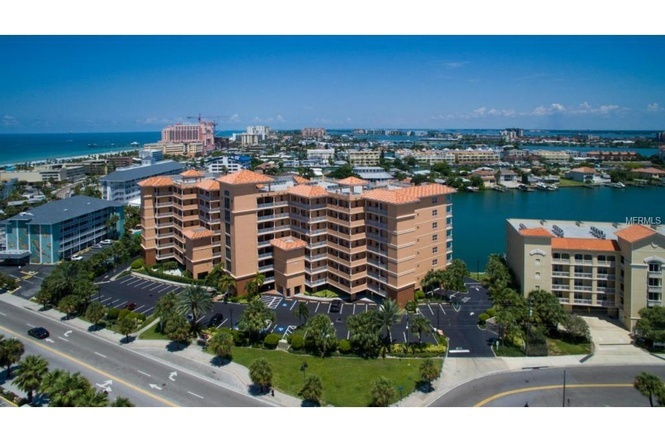 She was so kind to share all she knew about the condo as well as the Clearwater Beach area. We did not have any problems in which we needed to call her, but I am confident she would have resolved any issues immediately. We would definitely stay there again! Loved this place. Great location and plenty of room for 6. Very clean. Great views and spacious balcony. Pool and hot tub are a little small but no matter as it was never really that busy! Staff was very helpful whenever needed. Would definetely stay again! Just returned from a quick stay at this beautiful condo. Plenty of room for our family with 3 kids. Way better than a hotel ! Mona was very helpful throughout the entire rental process. Definitely recommend ! Family vacation, 2 adults and 4 kids. The condo was clean and had everything we needed and was a short walk to the beach. We were able to host my family for meals and fun time. Mona is great and provided everything we needed to have a comfortable stay, she's a rockstar. The condo was wonderful. Great location, clean and spatious. We had 5 days of rain, and were able to still enjoy the balcony and watch the dolphins daily. Joannie was awesome and condo was secured. Communication was great from the beginning until the end. Would highly recommend this place for a week. Great property, great location. The condo was set up nicely and very clean. Has 3 beach chairs and 2 umbrellas which we used, you do need a small shovel to dig to use the umbrellas, which we borrowed from another beach goer. Lots to do in the area and the views and breezes from the balcony are fantastic. Saw lots of dolphin daily. Mona was great about getting us settled in. Would definitely return to this condo! This condo worked great for 6 adults & 4 children. We all loved it!! The space is very well laid out. Mona did a great job communicating with me! She was very helpful! It would be nice to let people know there is a pack & play with linens as well as a variety of beach toys, beach chairs & umbrellas. Our family just returned from 3 weeks in this beautiful condo. It is much more spacious than the photos depict. We were a party of four adults and two young children and there was plenty of room for everyone...we never felt crowded. The condo is well equipped, though we did purchase beach chairs and umbrellas which we left behind for the enjoyment of future guests. The beach is a short walk from the condo. We enjoyed strolling along the Beachwalk to Pier 60 and the children's playground. There are dozens of restaurants within walking distance - we did our best to visit as many as possible! Christine was very helpful and responded immediately to all of our questions. We would definitely return to Christine's Beach House!